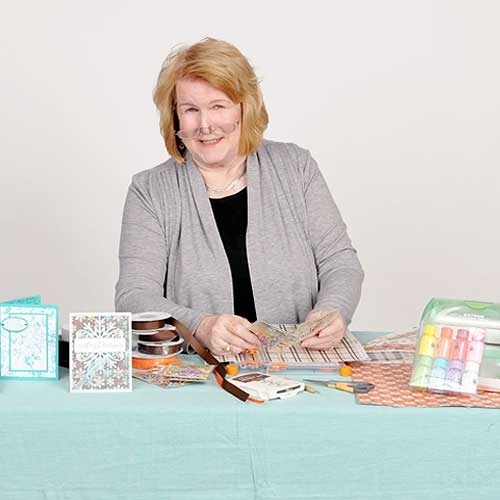 Tracy is an avid paper crafter, and her favorite items to design and create are greeting cards. She hosts crafting and game playing weekends once a month for her team to get together, relax, and enjoy sharing creative ideas and great food. Everyone loves to go to Tracy’s house to craft because she almost has enough supplies and equipment to open a retail store. It’s like being in a candy store when you’re a sugar addict! Tracy started Bressler & Company back in 1987 and hasn’t looked back since. 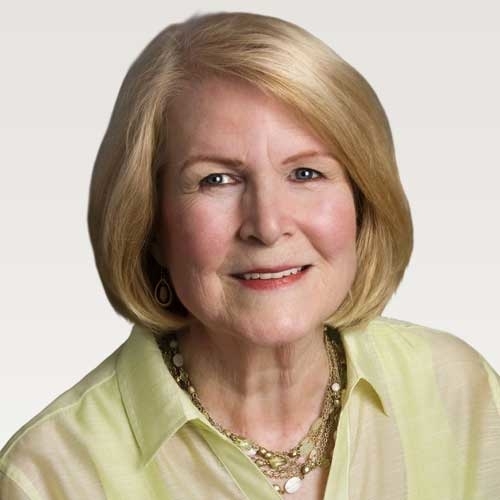 She and her team have made a name for the firm by providing the best darn tax advice available as well as a shoulder to cry on when things aren’t going so well in her clients’ lives. Tracy’s passion at work is saving her clients the most money legally possible, and she loves helping them make great business decisions. This passion has evolved into becoming a close personal business advisor to many of her clients. When Tracy is in a meeting with her clients, it’s more like a family reunion than a business meeting. All you can hear from outside her office is laughter, hoots, and hollering. Tracy is the heart and soul of this team. She focuses her time where she can help her clients the most – on tax planning and business consultations. Her leadership philosophy is all about teamwork and has molded a culture where respect and collaboration reign supreme. She’s a hard taskmaster, but has an even bigger heart and allows her team to flex their days when ill or family issues arise without worrying about retribution. Additionally, she and Joe developed a longevity program which rewards team members for their loyalty.